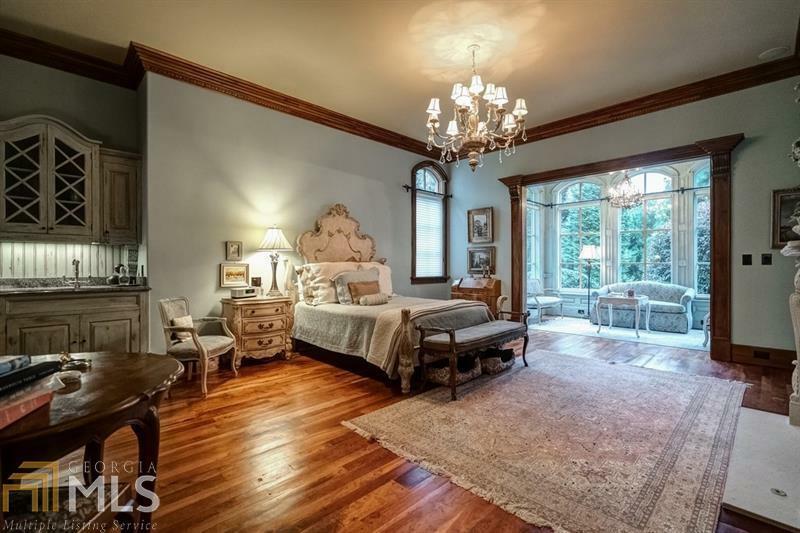 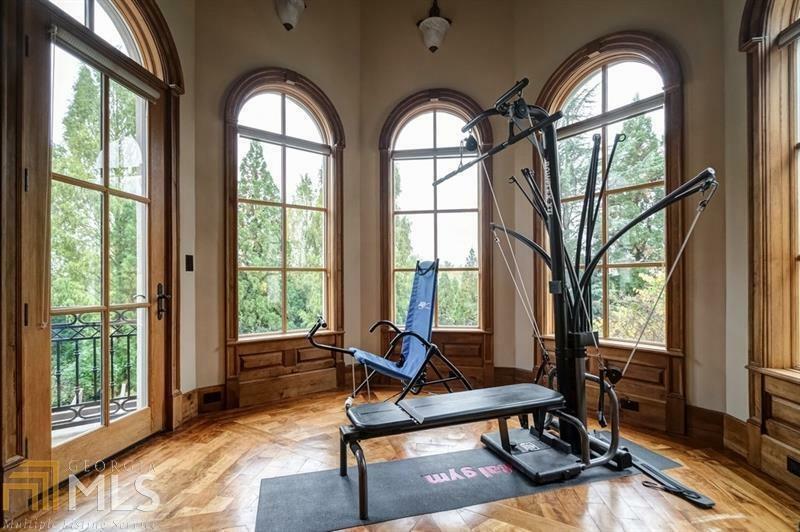 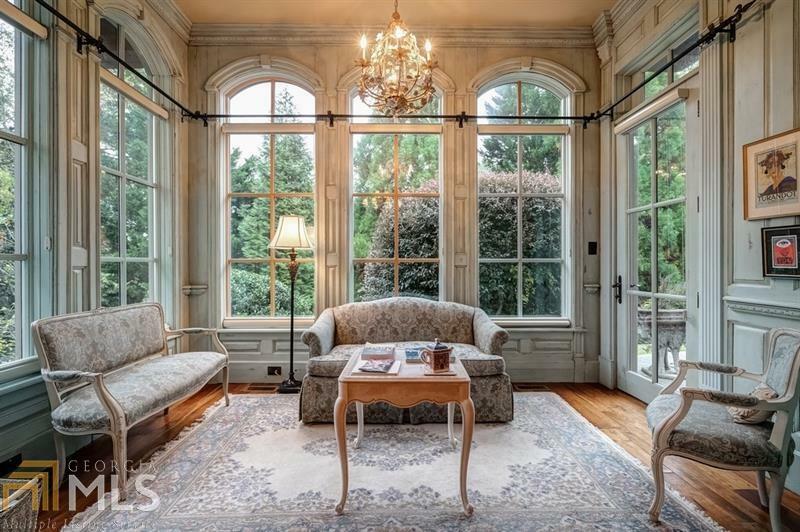 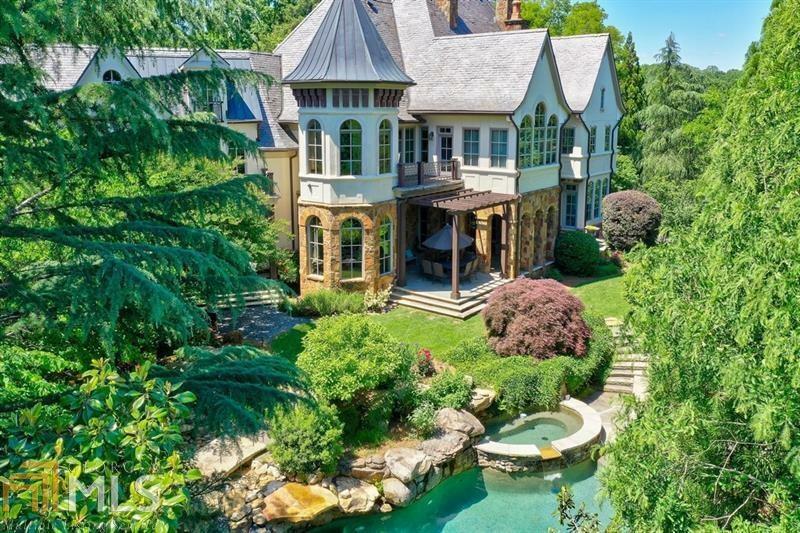 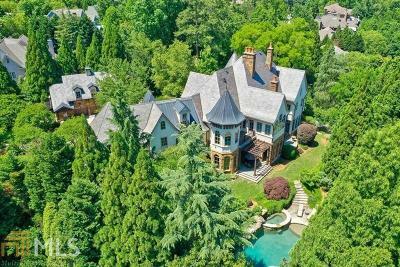 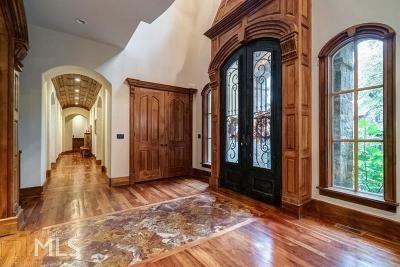 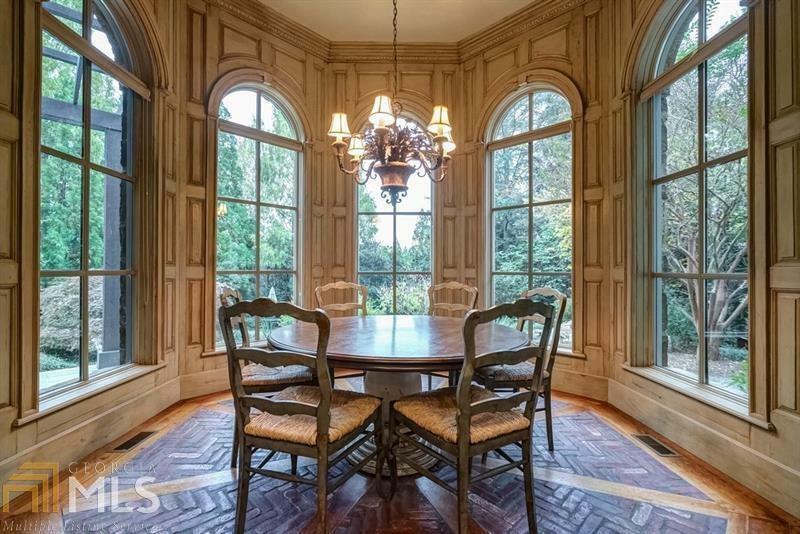 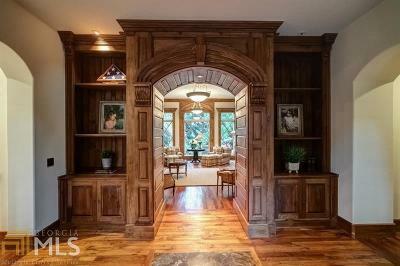 This beautiful Old World French Chateau was thoughtfully designed by Zoran Perici & featured in Dream Homes of Georgia. 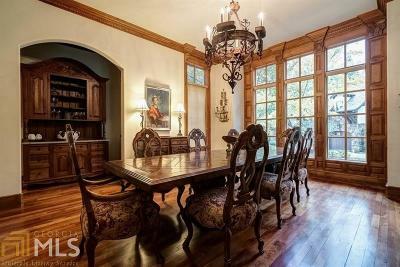 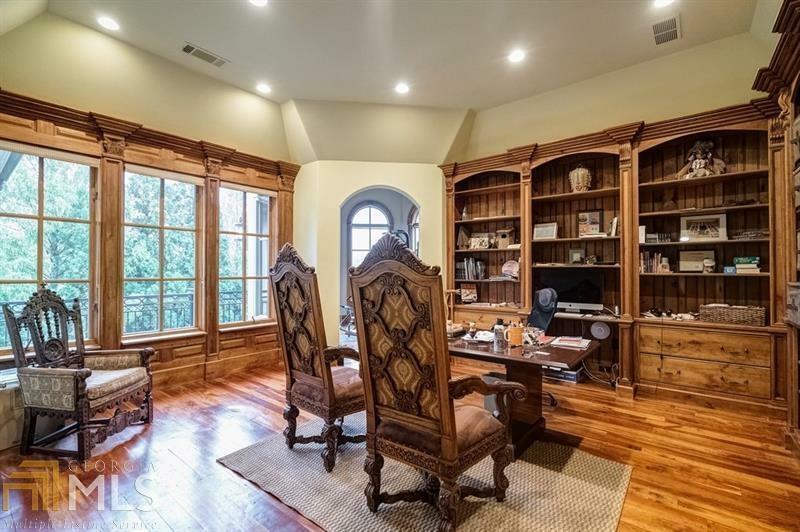 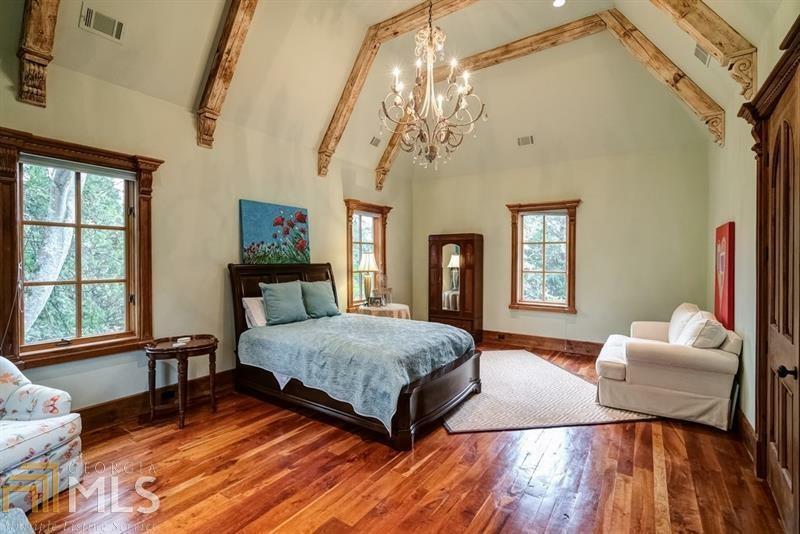 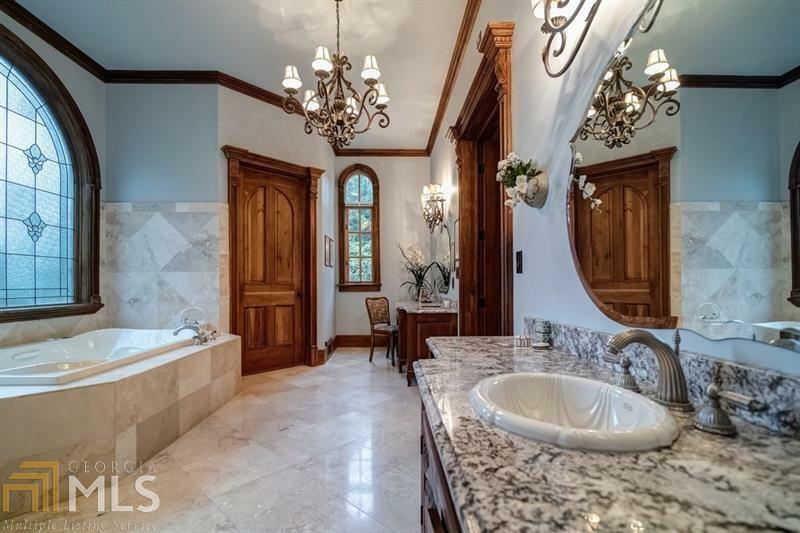 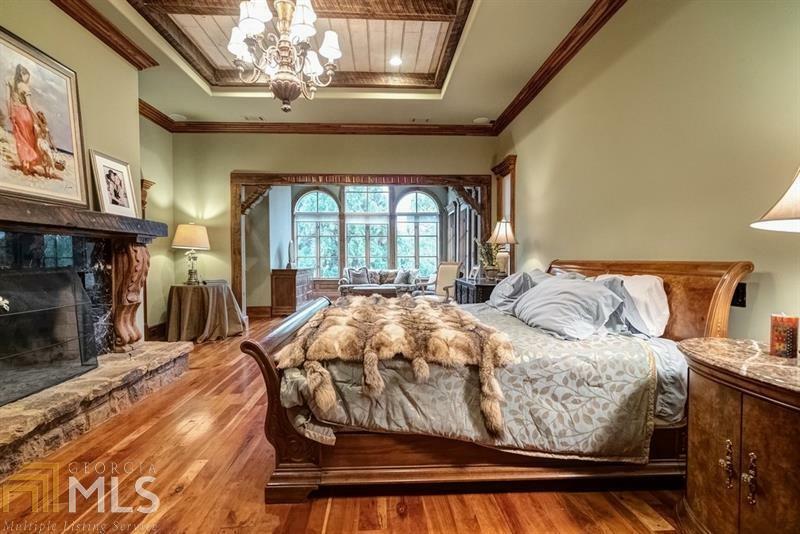 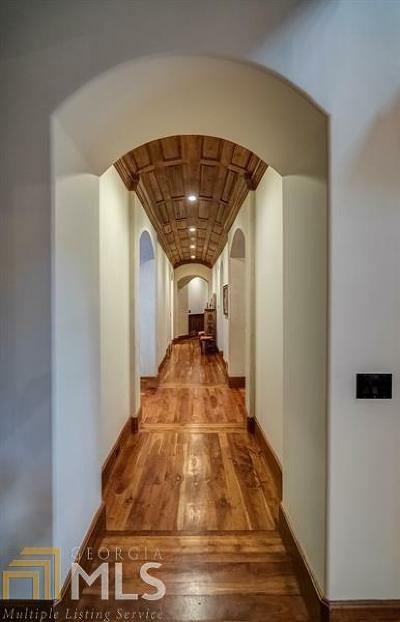 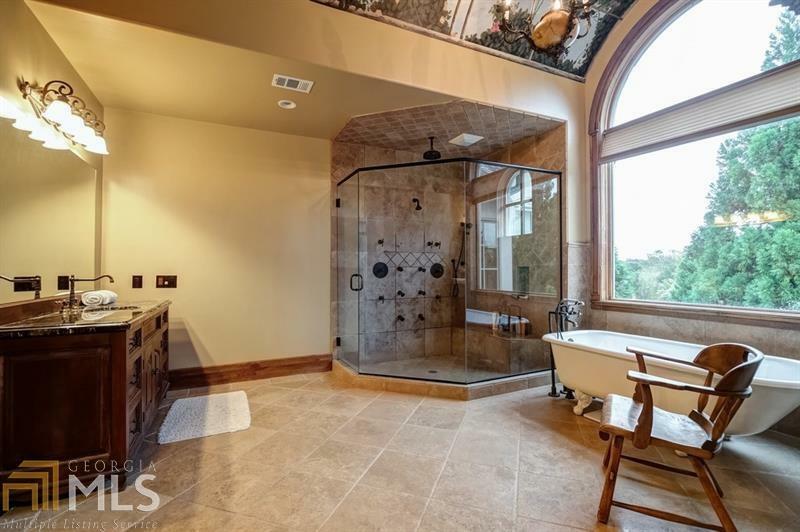 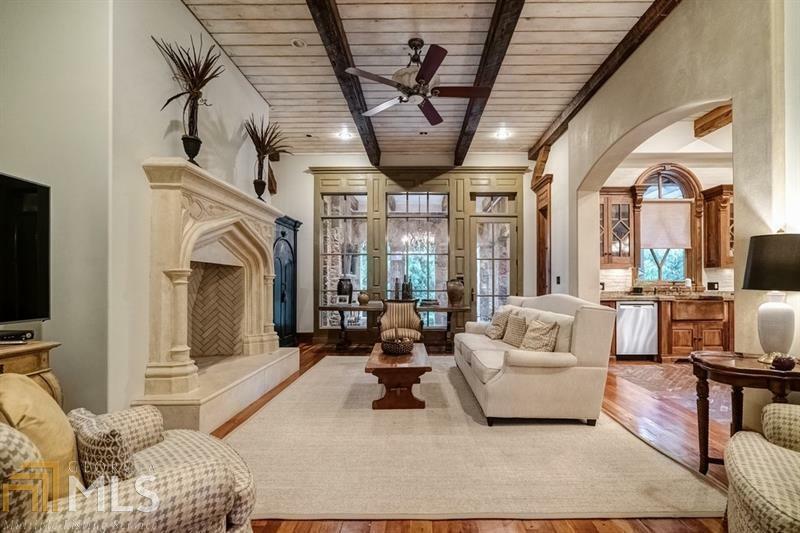 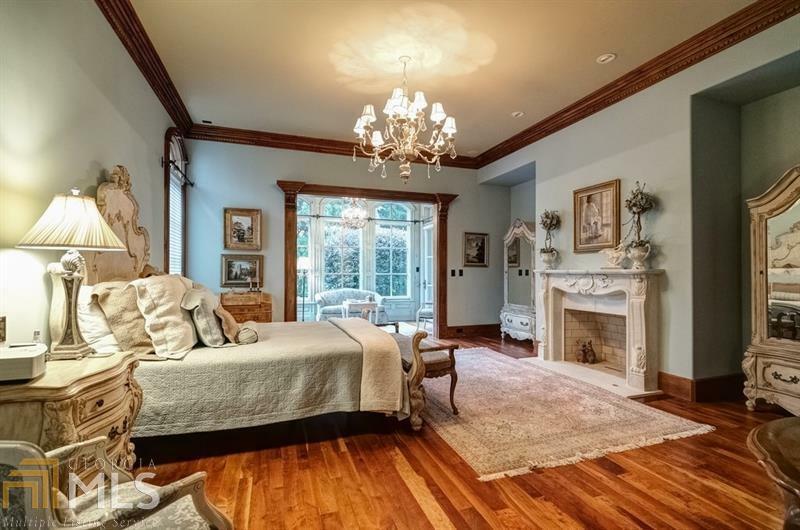 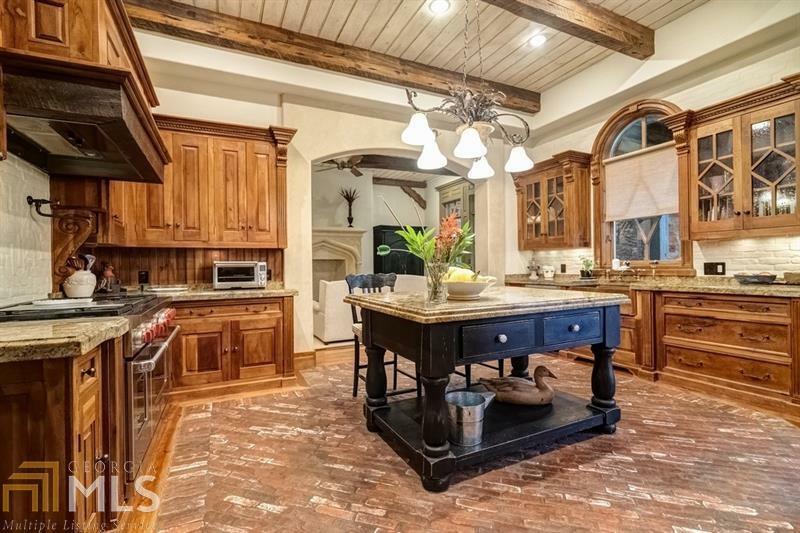 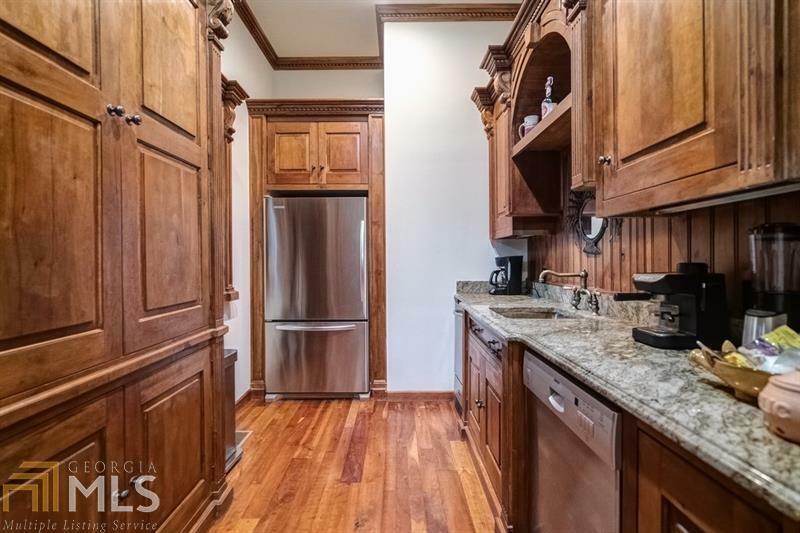 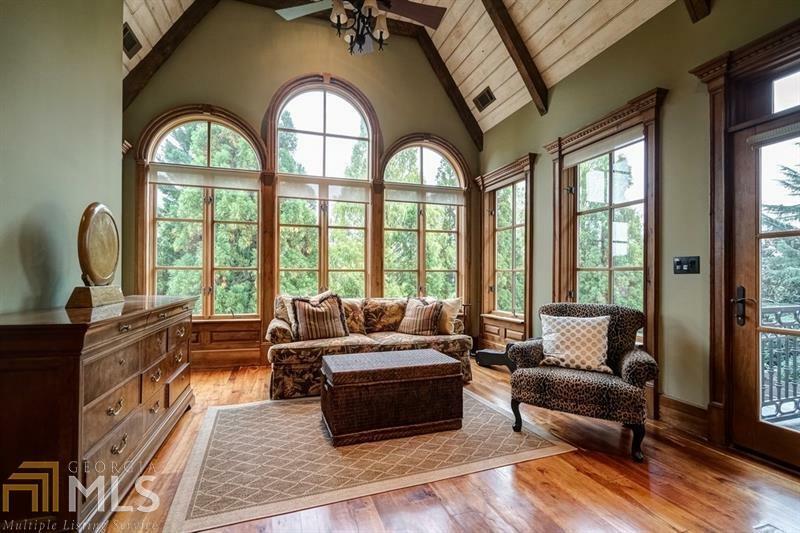 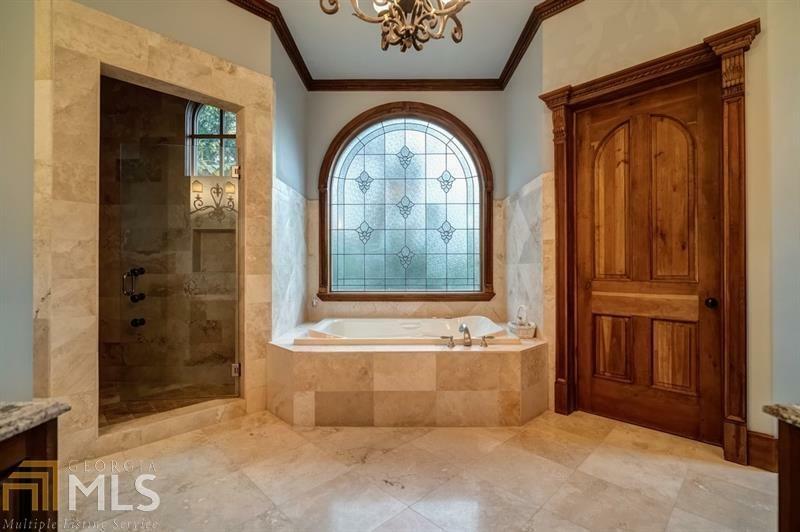 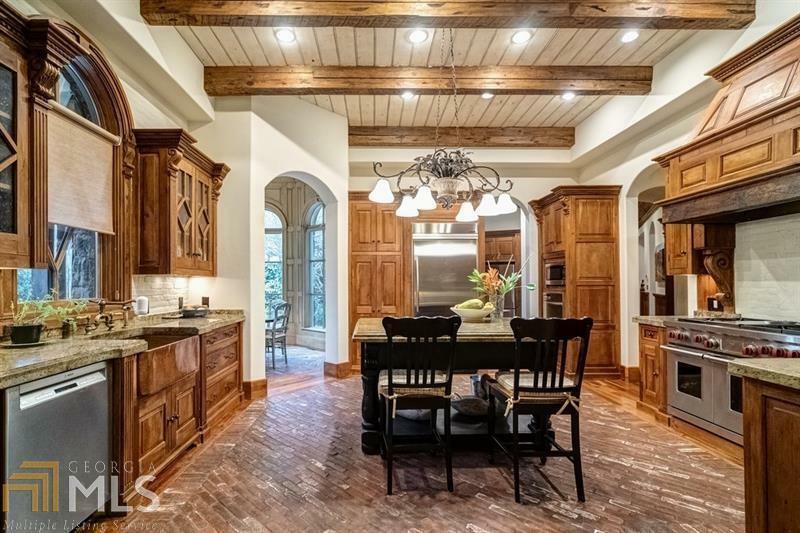 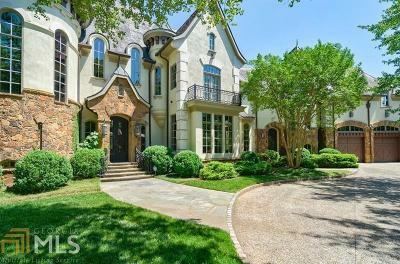 Special details throughout include hand-carved cherry finishes, 12ft ceilings, two master suite, one on main + upper level & kitchen w/caterer&apos;s kitchen with additional kitchen upstairs. 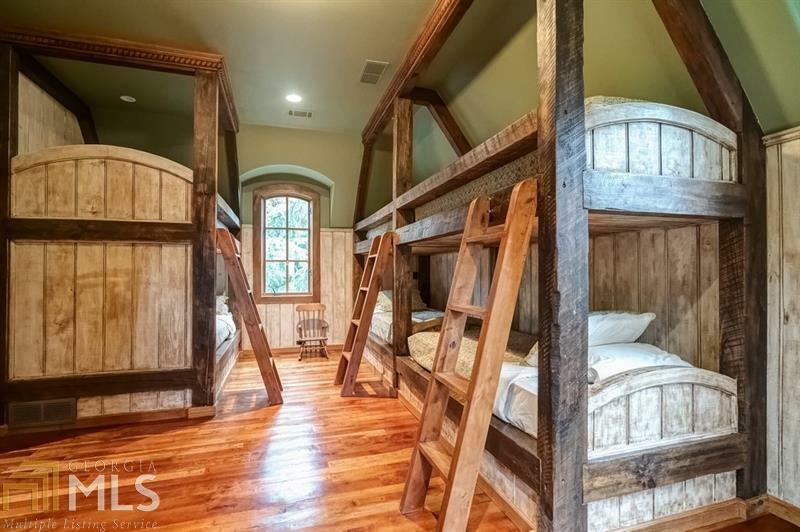 Upper level has 4 spacious bedrooms, library plus bunk bed room. 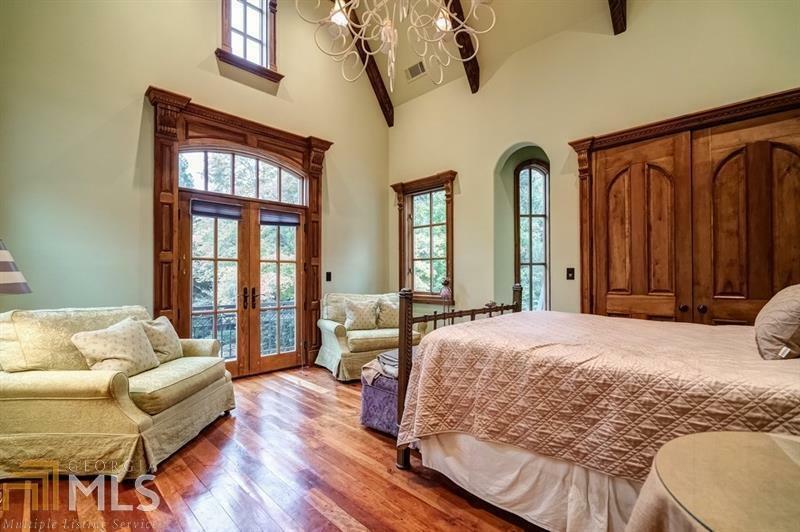 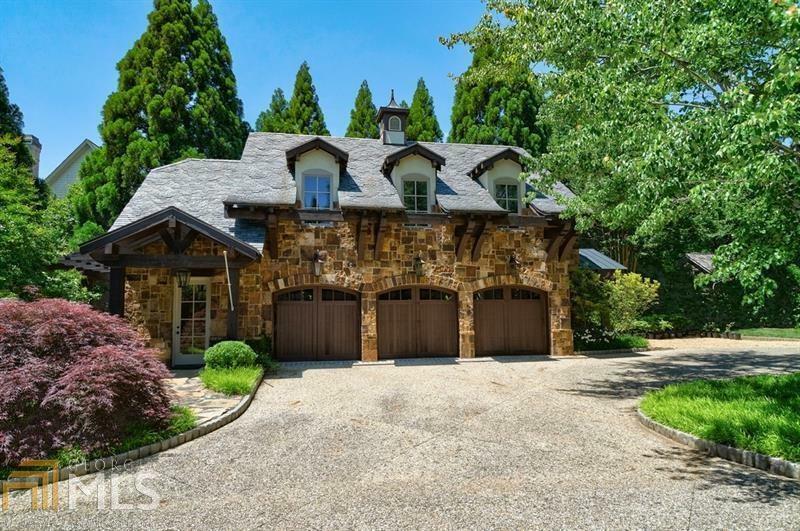 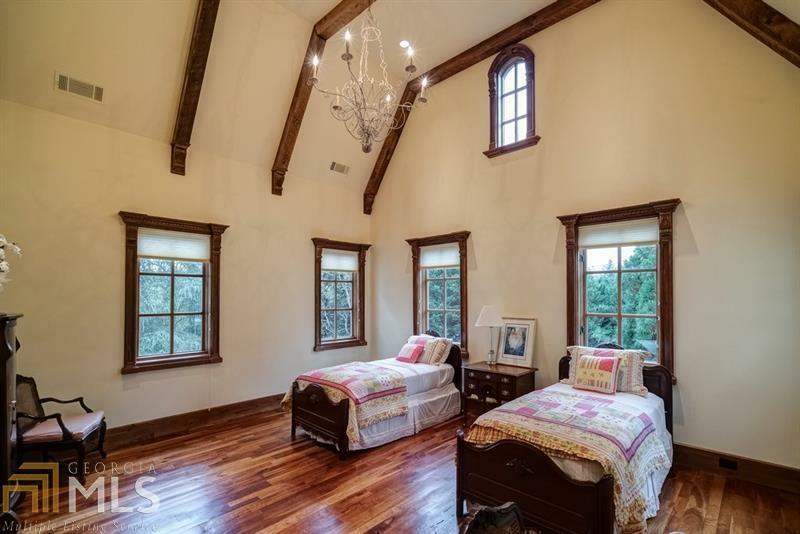 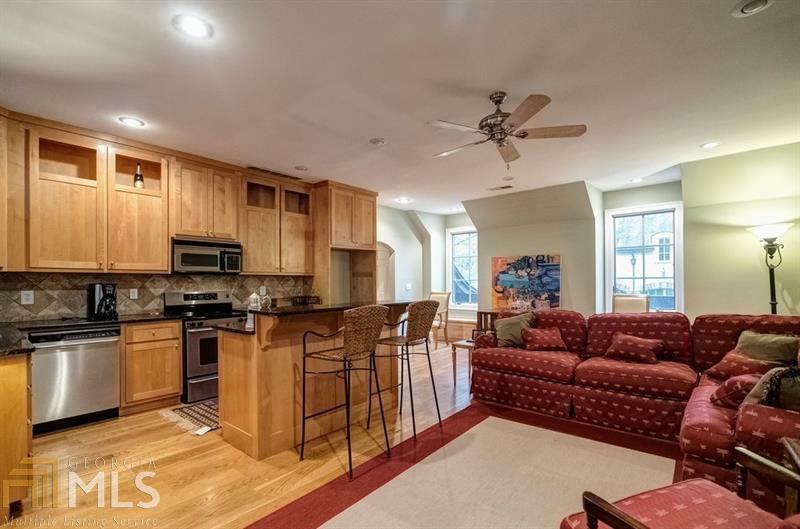 5 car detached garage offers a carriage house w/living room, kitchen, bedroom & bath. 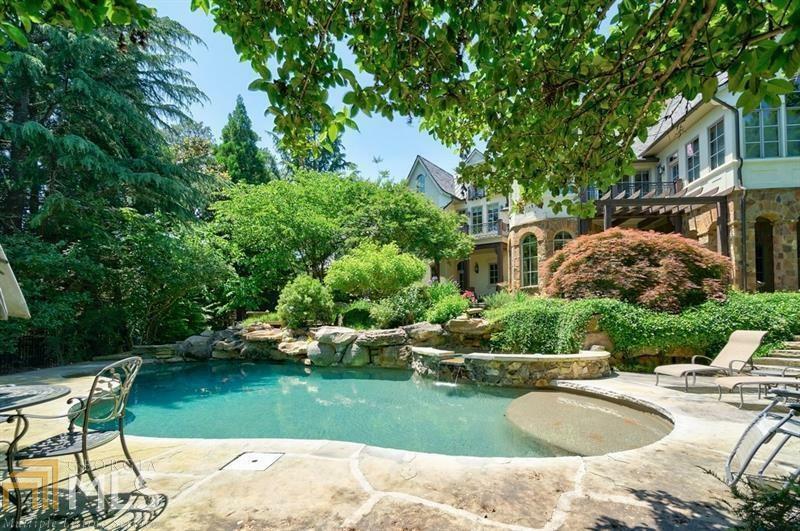 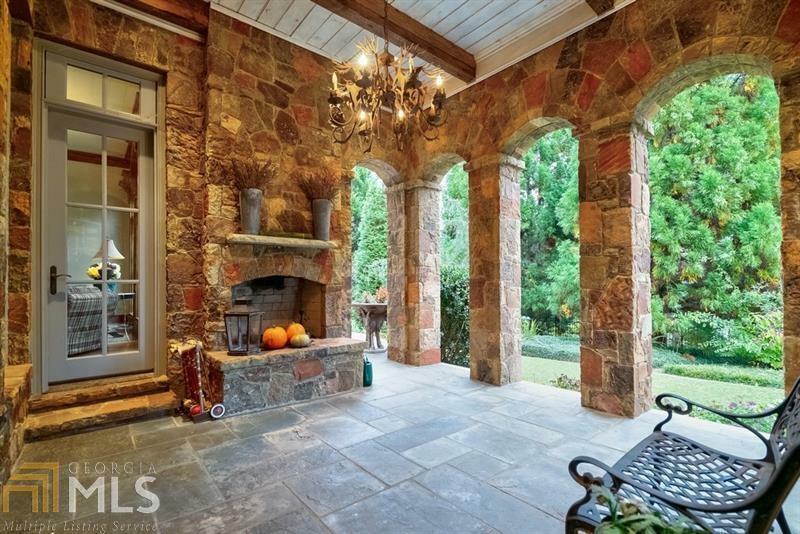 Hilltop preserve - truly private setting offers a loggia w/fireplace & lagoon-style heated pool. 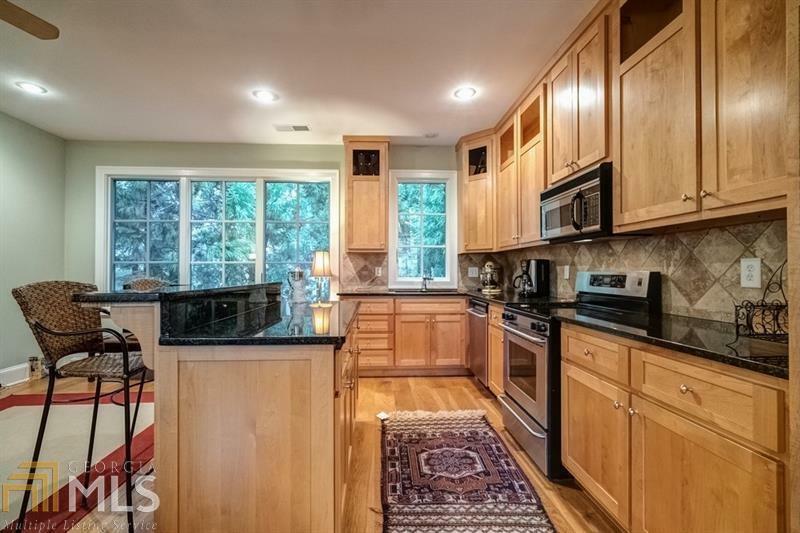 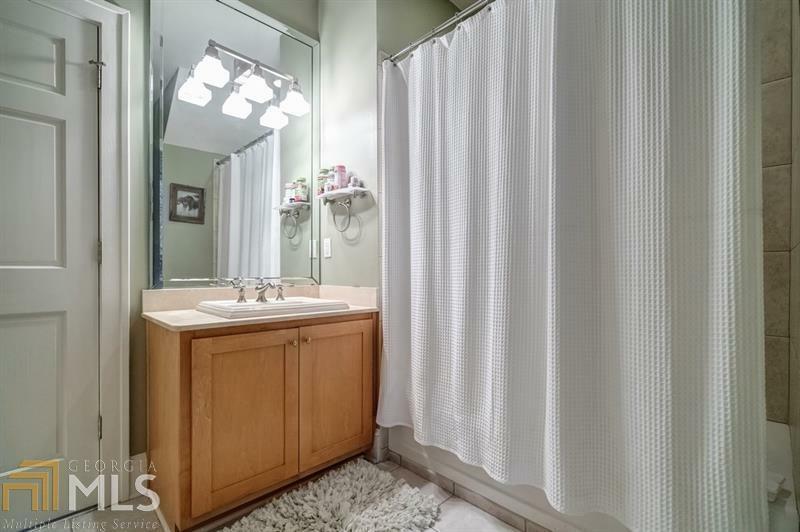 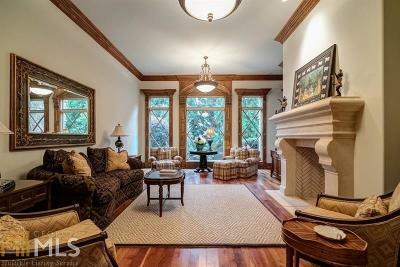 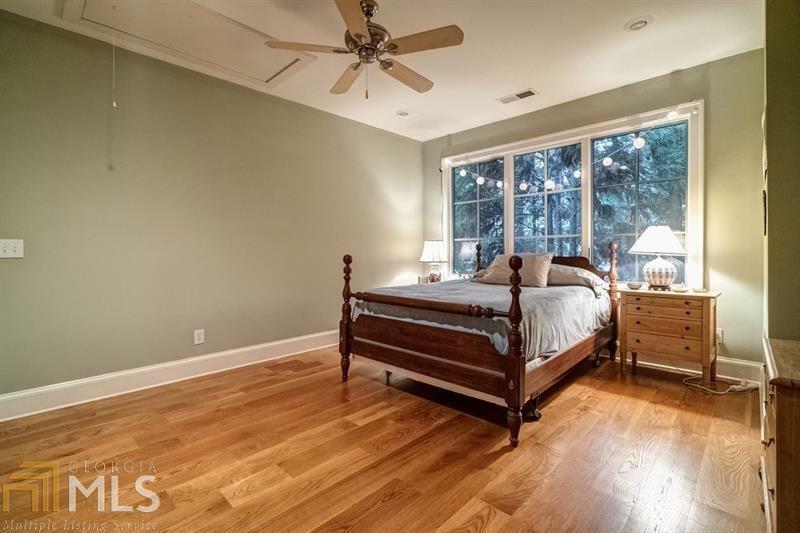 Located in sought-after Heards Ferry & Riverwood school district. 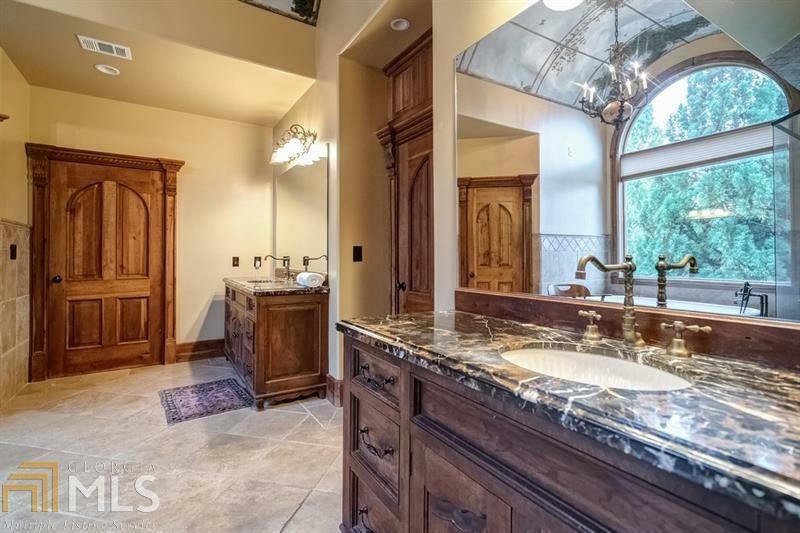 Directions: Located In The Tiller Walk Estates Subdivision Off Of Glen Errol Road. Mount Vernon Highway Towards 285, Turn Onto Glen Errol, Turn Right Onto Claire Rose Lane, Turn Right Onto Chestnut Rose Lane, Home Is On The Right.